The Salon Capricci team consists of individuals that are career minded and success driven. We are continually advancing our education, and building our knowledge with training and seminars both in and outside of the salon. Everyone at Salon Capricci is passionate about their work, and strive to be the best in the industry, while making our clients happy! We look for talented, creative and most importantly, positive minded people to join our team. 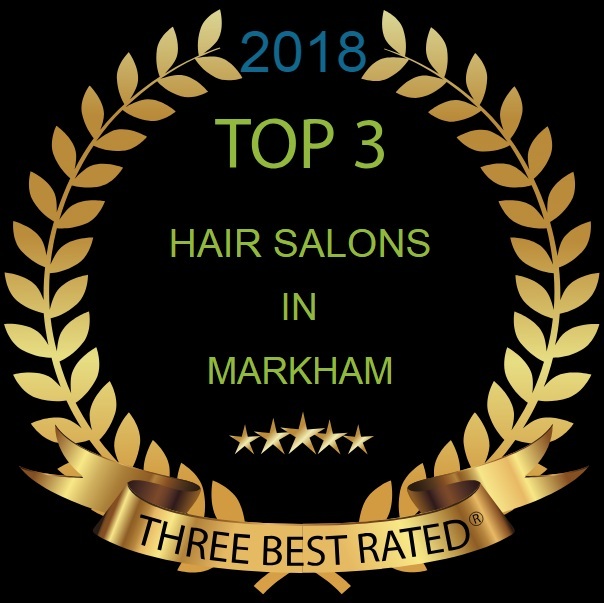 If you are interested in joining the Salon Capricci Team, email info@saloncapricci.com or call (905) 471-3006 and leave a message to set up a confidential interview. Salon Capricci is an equal opportunity employer.